Bringing the light to our business and literally making plastic fantastic! 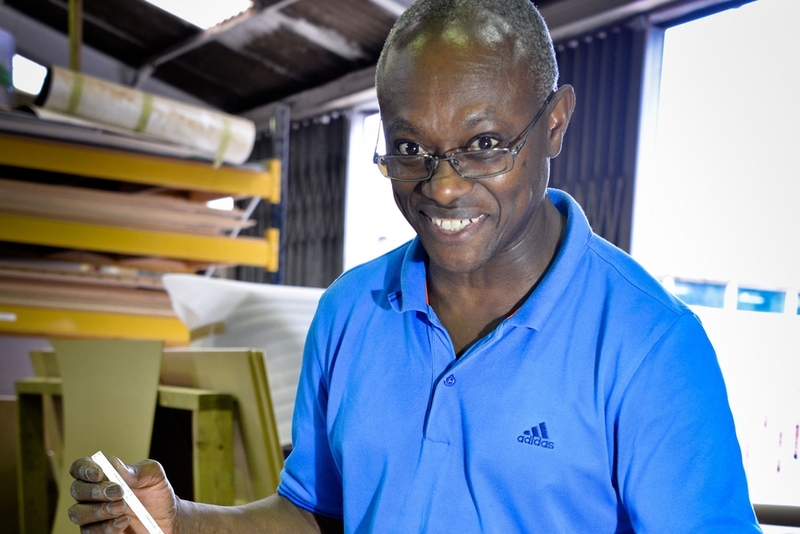 With the company since 2010, Oliver brings over 30 years of acrylic fabrication expertise to the business. He is a certified electrician and electronics specialist and essentially is our answer to it all! He enjoys variety and certainly gets it – as a qualified electrician, having worked in radio and TV servicing he also takes the role of lighting specialist at Propability. Conducting the attention of passers by, he makes sure our displays are seen in the very best of light!